We are among the prominent manufacturers, wholesaler and suppliers of HDPE Jars, Cans, Bottles and Containers. Owing to their high strength, durable construction and resistance against leakage, these bottles are highly demanded. 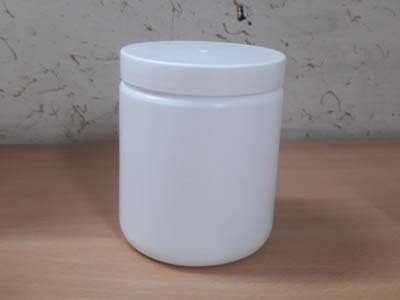 We are one of the well-known manufacturers and suppliers of HDPE Ribbed Jars.These jars are made out of food grade raw materials which are safe for packing pharma and food products.These are widly used for packing pharmaceutical products.Our supplied high density polyethylene jars are substantially rigid containers, which have a wide mouth for easy fill and empty operations. 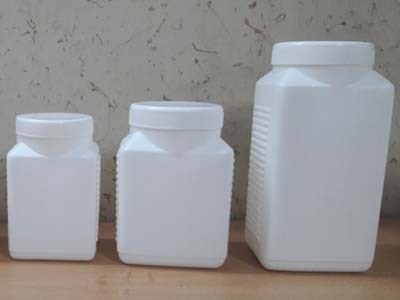 The manufactured high density polyethylene jars are very useful for the shipment of food, medicines and chemical products. 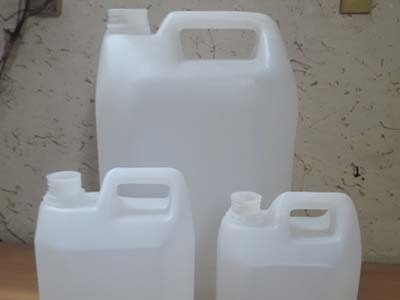 We provide our customers with Jerry Cans that are widely used in homes, corporate houses, industries and commercial complexes for storing liquids. Manufactured using superior raw material our cans are widely acclaimed by the clients for their leak-proof nature, durability and reliability. We feel proud to introduce ourselves as one of the well-known manufacturers and suppliers of HDPE Round Bottles. 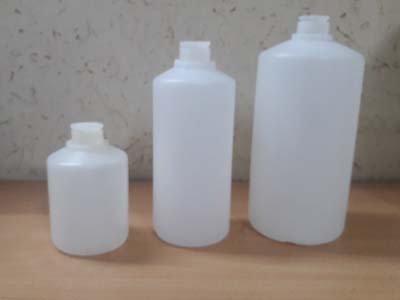 The offered high density polyethylene round bottles are very widely used for the packaging and storage of materials such as flavoring essence,chemicals in liquid forms. Our manufactured high density polyethylene round bottles are acclaimed for optimal strength and durability, owing to the strong intermolecular forces of the material. It is designed and manufactured using quality tested basic material as per the set industry norms. 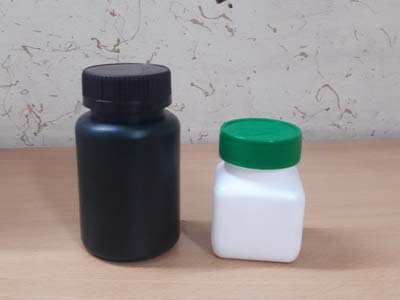 Our offered jar can be custom designed in order to meet the diverse needs of the clients'within the promised time frame and can also be availed in bulk quantity at an affordable price from us. 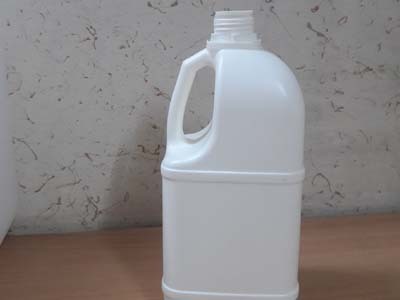 This side handle jerry cans are used for packing pharmaceutical liquids,chemicals,food flavours and fragrance and ayurvedic formulations.These jerry cans are made from food grade vergin raw materials.